When disaster strikes, it throws life out of order unceremoniously. Floods, rains, blizzards, melting snow, hurricanes – Nature’s fury is something we can never shield ourselves from. It’s merciless and neither waits nor provides a forewarning of its arrival. You might be unprepared for such events, but we are not! Coral Springs Restoration Expert has a well-deserved reputation for its pragmatic and problem-solving approach to damage mitigation and restoration. Often, excessive flooding, plumbing failures, or a fire breakout may destabilize the illusion of balance, leaving property owners clueless as to what to do next. 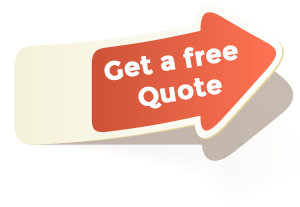 Why worry when you’ve got the leading damage restoration company in Coral Springs, FL area by your side? Call us on 954-355-0054 and leave the rest to us. 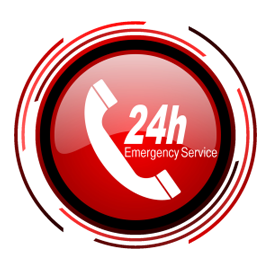 We’ll work with you, through rain or snow, day and night, to restore your property to its pre-loss condition and reset your life back on its track. Be it a flood, rain or a leaky faucet, water can seep into your property in multiple ways and wreak havoc in unimaginable ways. Water can deteriorate your property’s structural integrity; it can destroy your furnishing, carpets, drapery, metal fixtures, wooden flooring, and more. Undetected leaks can cause an upsurge in your water bills. 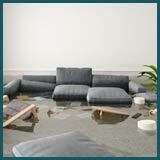 Flooding can promote electrical hazards, bacteria growth, and contaminate the environment, making your home unlivable. We can fix all that! From leak detection to flood damage restoration to decontamination, we do everything it takes to make your home whole again. 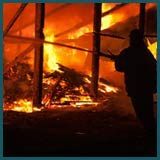 A fire breakout can be one of the most devastating situations any home/business owner can come across. Often, such events can char your possessions beyond repair. That’s not all; smoke and ash continue to contribute to the damage even after the fire’s been put out, toxic odors seep deep into the property, metal parts start corroding, and with every passing hour, the condition tends to downgrade further. Our fire damage restoration experts will work with you from start to finish, to clean, deodorize, sanitize, restore damaged goods, carry out repairs, and more. 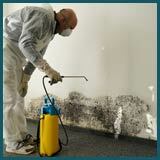 Mold, a type of fungus, can be your property’s worst enemy. All it needs is a moist environment to thrive in, and it ends up growing and proliferating to dangerous levels, eating into your carpets, wallpaper, drapery and more. Unaddressed water leaks or improper drying after a flood can all encourage mold growth in your home, posing health hazards including respiratory diseases, skin allergies, rashes and more. Cleaning with soap is not going to do the trick. We’ll get down to the root of the problem, remove mold, cut off its moisture source and prevent it from making a comeback. Has fire left your property charred beyond recognition? 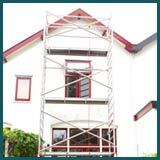 Or are you perhaps seeking a changeover from the way your property looks now to something modernized? We can help you with that! Coral Springs Restoration Expert has a massive team of restoration experts and has teamed up with contractors to undertake full-scale restoration and remodeling projects. Whether you want to reverse the clock after a natural calamity or are simply looking for a change in style, we can work to leave your property looking better than it ever did. 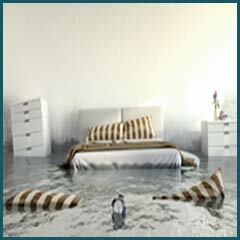 Do you suspect there’s a water leak in your property? Has a fire left your business crippled? Is mold growth making your home uninhabitable? Don’t worry, because we’ve got you covered on all fronts. 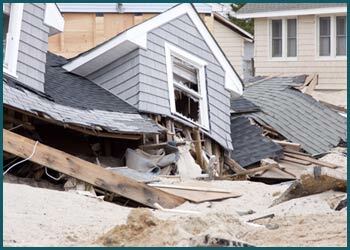 Give us a call on 954-355-0054 and rope in the number one damage mitigation and restoration team in the Coral Springs, FL area.